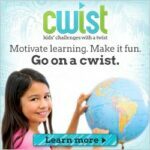 I recently introduced you to a new platform, cwist, to help motivate and reward your children the way you want to. I cwist is an activity you want your child to do, when they do it they get their wish. You can assign your child cwist’s you want them to do. You have the option to chose among the cwist activities that are currently populated on the site or create your own. 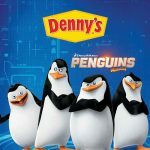 If you visit my first post, Beat the Summer Boredom and cwist, you will find exactly what the platform offers. Today I want to talk about how cwist is encouraging summer reading and asking you to help. 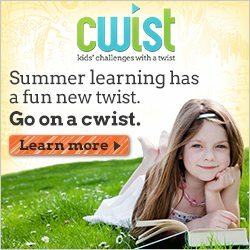 cwist is encouraging teachers and parents to create summer reading cwist using the summer reading lists given to you by your school. I absolutely love this idea. Not only is it away to encourage your children to read the suggested summer reading list, but it is great to have it all in one place so when you are at the library you can pull up the list see exactly what each book looks like. 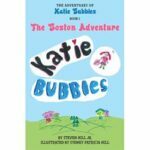 I’ve already began the 2nd Grade summer reading list for my daughters grade and school. I still have six more books to add but so far I have a pretty good start. The next task is decide what “wish” to give my daughter as she completes the books. I’ve decided to do it a few different ways. She has really been wanting these “blind “Littlest Pet Shop” bags” that sell at target for $2.99. Depending on the length of the book I may do one bag for each book. Or I may put together a super prize for reading 4-5 books. I want to discuss with her what she would consider a great reward. This is one thing I encourage you to do as a parent. Talk to your children about what they want to do, what motivates them, and what type of rewards they would like to work towards. By being included in the process you are more likely to get a positive outcome. I love that my daughter can sign onto the account her self and track which books she has read and see what books she still needs to read to complete a cwist. Disclaimer: Our blog is participating in a sponsored blog ambassador program from cwist. As a part of this program we have received paid compensation for placement of digital advertisements and specific postings related to cwist. You may read more of my disclosure here. This is a great idea to keep them motivated! This sounds like a fun way to encourage summer reading! Now that is an excellent way to encourage summer reading. I wish they had this when I was a kid. I need this so I can get a good list for my boys. Great way to encourage reading during the summer. Reading is so important during the summer and this is a great way to encourage it! That’s great to get kids reading. I need to remember this for when my kids are in school! 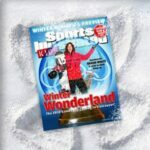 This is such a great program for kids! Being involved is very important. I love this. My younger two are great about reading, the older two are not. Anything that contributes to reading is a definite plus to me. I think it’s one of the most important things we can do for our kids! What a great way to keep kids motivated! Luckily mine are still really young and thoroughly enjoy reading, even though it’s me that does all the reading for them. This is a great way to keep kids reading in the summer. I’ve never heard of this before but I’m totally going to check it out. I have my children reading anyway but anything that makes it more exciting is worth at least checking out. This sounds like a great program. 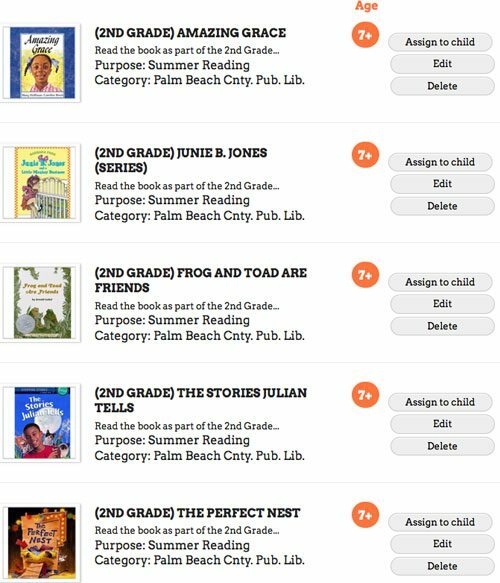 My daughter’s school sends home a list every summer of books to read for grade level and some grades assign books. 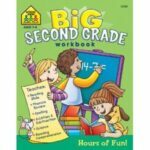 when she starts school in the fall they review the book in the first few weeks. Anything that gets them reading works for me.